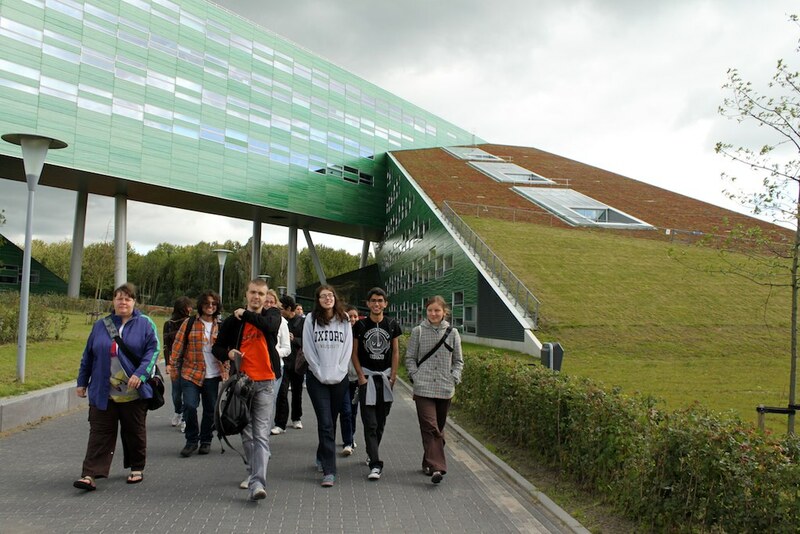 After having participated in their first MEME summer school students of the new cohort either go to Groningen or to Uppsala, where they follow a 30 ECTS programme of advanced courses. Evolutionary Theory – The course gives an overview of modern evolutionary theory. The focus is both on conceptual insights and on the methods leading to these insights. Throughout, major modelling approaches are compared and critically discussed. 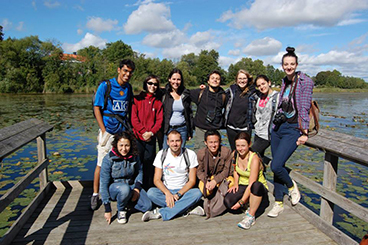 Behavioural Ecology & Evolution – A practical-oriented course taking an evolutionary approach to the study of behaviour. It also teaches the basic skills for performing an independent research project: formulating a relevant and timely hypothesis; finding literature on background and context; collecting data; analysing data; presenting the results; writing a scientific article. Genomics in Ecology and Evolution – The objective of this course is to introduce students to the role of genomics, as it applies to fundamental questions in ecology and evolution. Topics include genome evolution, adaptation, speciation, functional diversity genotype-phenotype interactions and conservation. Evolutionary Processes – Evolutionary changes in a population can be derived to the following evolutionary processes: Mutation, genetic drift, selection and migration. During the course Evolutionary Processes we will take a close look at each of these processes. Evolutionary Patterns – The evolutionary processes can rarely be observed directly in natural systems, albeit their accumulated effects result in different patterns that we can observe. The course Evolutionary Patterns turns the perspective from Evolutionary Processes around and focuses on how the evolutionary history is manifested in patterns.